Lot Size: 7700 sq. ft. 70ft x 110ft "Rectangular"
ATTRACTIVE, MATURE NEIGHBORHOOD - WELL TREED AREA - 2 BLOCKS FROM HIGH SCHOOL: 1008 Carlton Drive has many great qualities! For starters, the square footage of 1216 sq ft that makes this a more than adequate size for you and your family. 2 bedrooms on the main floor, (with the potential to put back the 3rd bedroom if need be); spacious 4-pc bathroom, dining room area, natural light with the South facing living room, kitchen with phenomenal work space and plenty of cabinets, serving or prep area peninsula. Add your own personal touches to make it your own with perhaps paint and flooring and a few updates and you are well on your way! Even better, the basement area is completely finished with suspended ceiling tiles with spotlighting, gyproc walls and offers 2 more bedrooms, a 3 piece bathroom, a huge rec room area with counter and cabinet area for those special serving get togethers. Built in 1966, this home is structurally sound and has great curb appeal with the attached South facing deck. It also features an updated water heater, NEW EF furnace in 2018, central vac, central air, sump pump, 100 amp panel, water softener. Shingles are in good condition. Home is complete with an attached 1 car garage, outdoor patio area, is well treed. Metal soffits, fascia and eaves, asphalt single drive way. Home inspection has been completed by the Seller and available to a serious interested party. Utility costs are: SK Power: $115/mo; Sk Energy: $80/mo. Make a point of adding this home to your "must see" list and make your home buying easy! 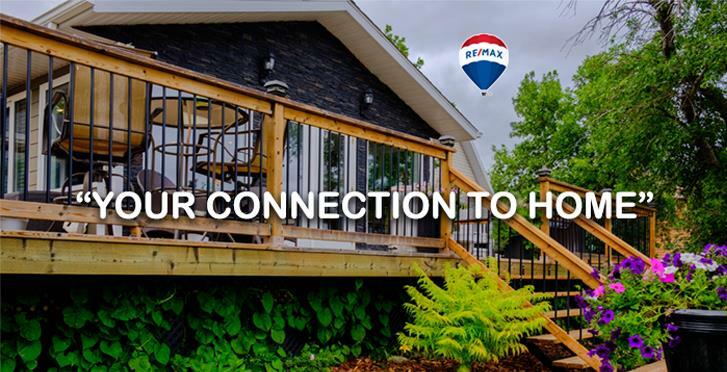 Call your listing agent today to book your personal viewing and make "YOUR CONNECTION TO HOME".